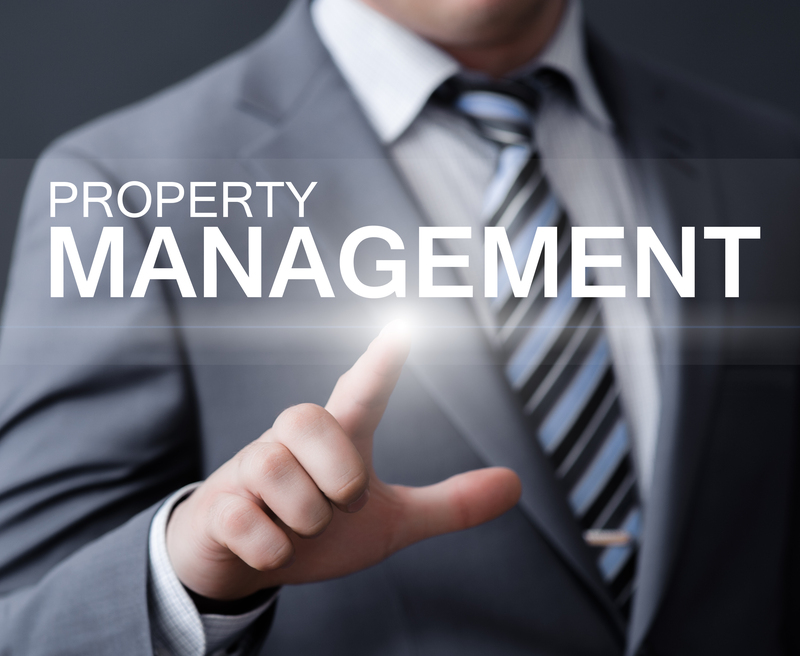 If you want to rent a personal residence, lease commercial office space, or hire a property manager for your rental property, Realty World - Selzer Property Management offers a full service property management department. Our full time manager works with a large, professional staff, managing and maintaining a wide variety of rental properties. They will be happy to show you what is available or discuss the management of your property.